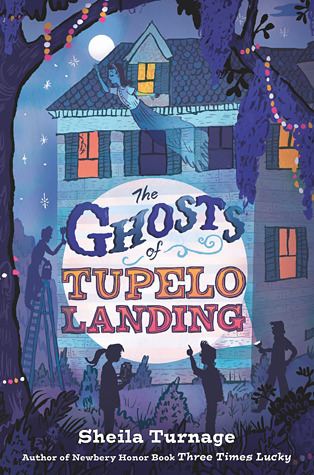 The Ghosts of Tupelo Landing by Sheila Turnage. 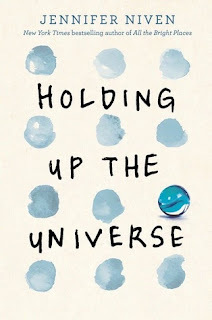 I know everyone else loved this book but I am now wishing we just had Three Times Lucky as a standalone. Perhaps my opinion will change. SNAFU: Hunters ed. by James A. Moore. 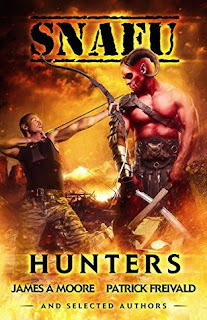 Silly military horror fun as usual. I'm taking a break from my Mega binge of sharks. 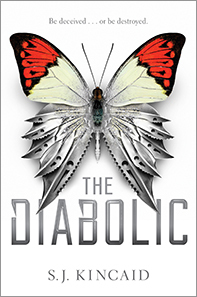 The Diabolic by S.J. Kincaid. I admit to stretching this one out because I don't want it to end. 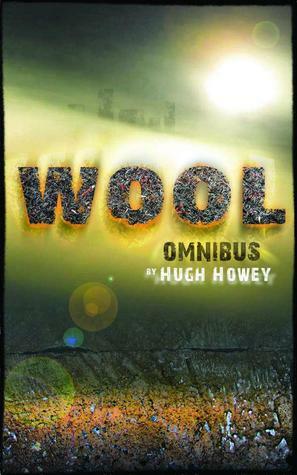 Wool (Omnibus) by Hugh Howey. 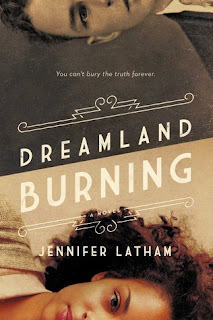 Finally getting around to the book that made everyone sit up and really look at self-pubbed books. I'm really enjoying it.